God doesn't go back on His promises. He can always be trusted. 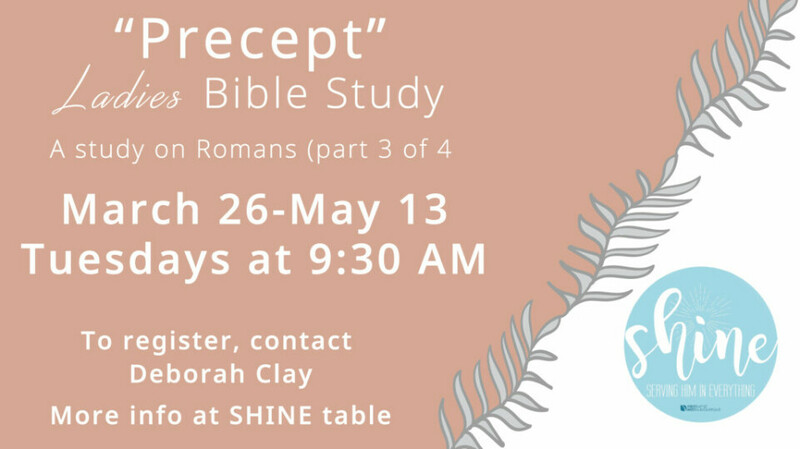 Romans 9-11 is an extended discussion of the subject of God's sovereignty - election, predestination, and responsibility - focusing on His choice of Israel and His faithfulness to His covenant.